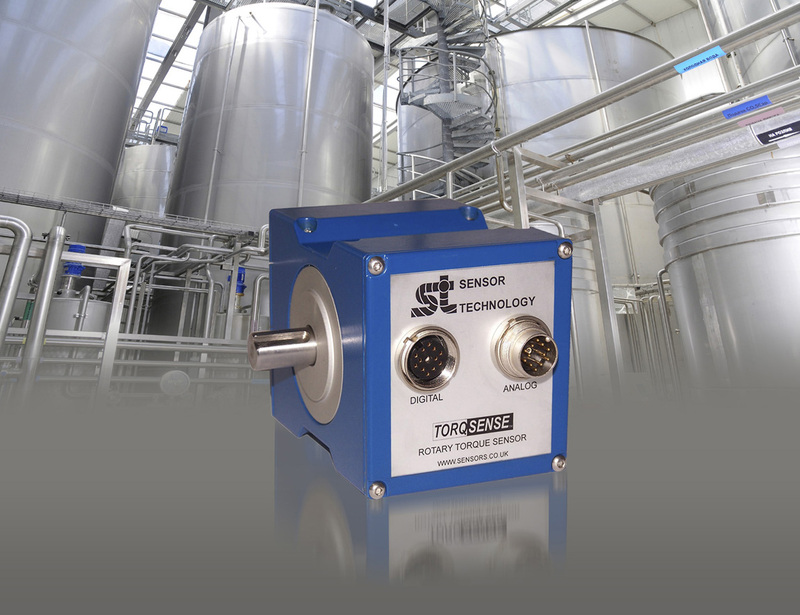 Researchers have incorporated TorqSense transducers into a test rig that is analysing losses in in-line mixers. TorqSense proved a good choice for this work because its non-contact operation meant extra drag forces were not added to the system and also allowed rapid assembly and disassembly during the experiments. It uses two piezo-electric combs which are simply glued to the drive shaft at right angles to one another. As the shaft turns it naturally twists along its length very slightly and in proportion to the torque, which deforms the combs changing their piezo-signature. This change is measured wirelessly by a radio frequency pick up and used to monitor the torque.